Students, professionals, and even small children use computers, and most on a daily basis. 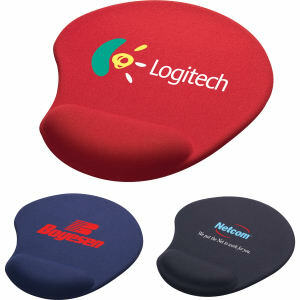 Promotional computer accessories like custom wrist rests are one of the most useful promotional products for businesses. 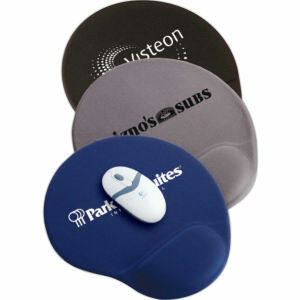 Custom printed promotional wrist rests are a must have tool for professionals that conduct a majority of business via computers. Try handing out the customized wrist rests to your colleagues and watch productivity shoot through the roof. 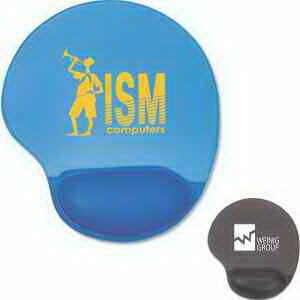 And our fun and stylish designs mean that clients will also want to use these logo imprinted wrist rests every day. Protect the wrists of your clients and employees by providing them with personalized promotional wrist rests featuring your corporate logo and business name. They will type with greater comfort and recommend that their friends turn to you for such a fantastic promotional giveaway!